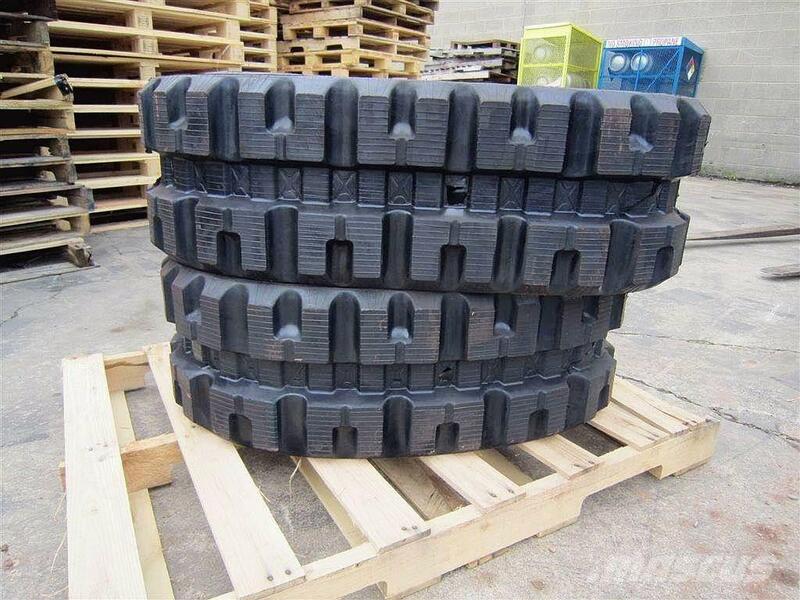 The track size on these is a 320x86x49 and are made to OEM specs. The brand on these tracks is SUMMIT and they have a continuous steel cord to make it the strongest rubber track in the industry. They also come with a six-month warranty. We can ship ANYWHERE in North America with extremely reasonable trucking rates.